Web studio Spartan has created this site for company Free Mockup. 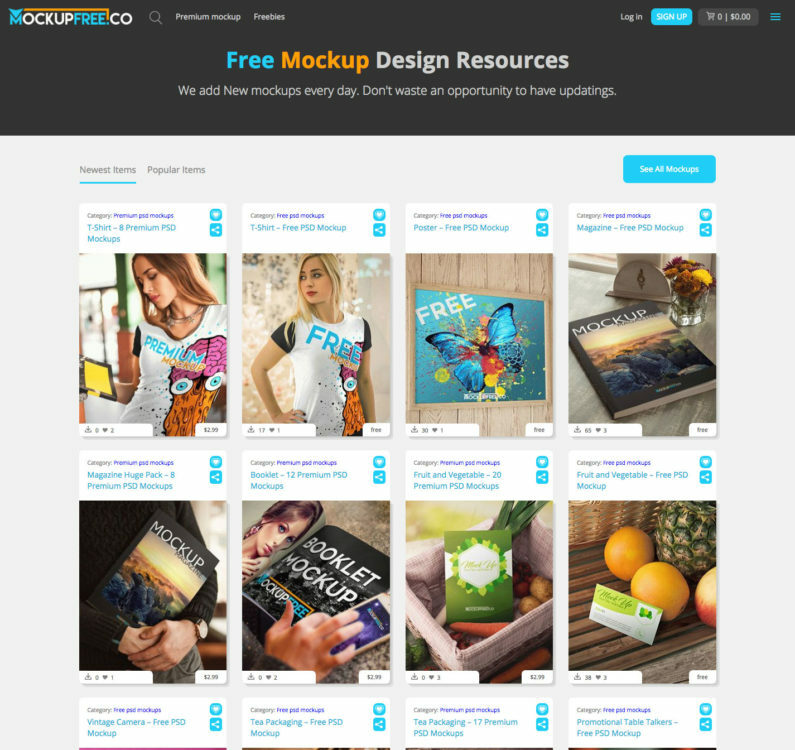 Free Mockup Design Resources. Download Free mockups in PSD on website for creating awesome design and showcasing your ideas.